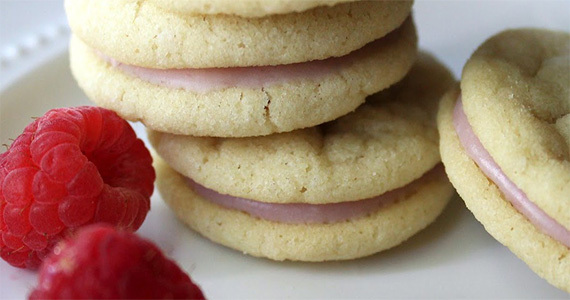 I’m always looking for new cookie recipes, and I think I found the perfect summer cookie! I’ll definitely be making these. 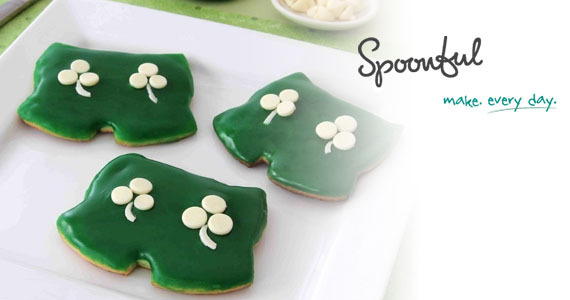 Find out how to make your very own Mickey’s Shamrock Shorts Cookies – a must-do for any child who loves Mickey Mouse and, of course, cookies! I love all things junk food, don’t get me wrong, but sometimes you just want a healthy alternative! 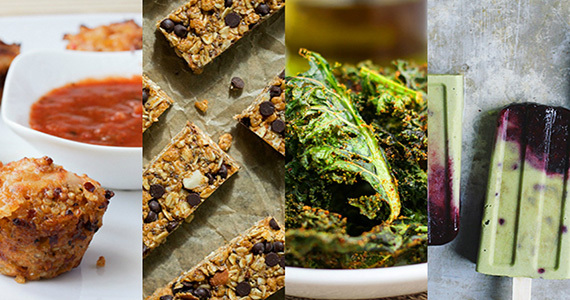 Check out these 4 junk food makeovers, that are delicious and healthy! 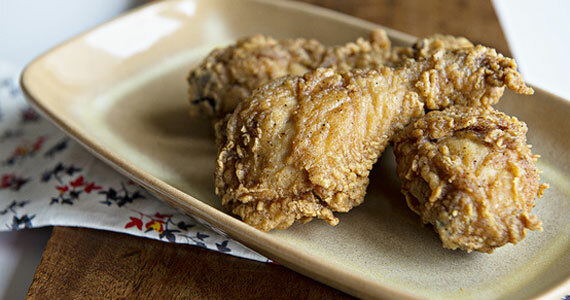 KFC’s Fried Chicken Recipe Revealed! I love KFC’s fried chicken. Their secret recipe has finally been revealed! This recipe sure will make my bank account happier. Do you ever want something sweet, but don’t want to put much work into making it? 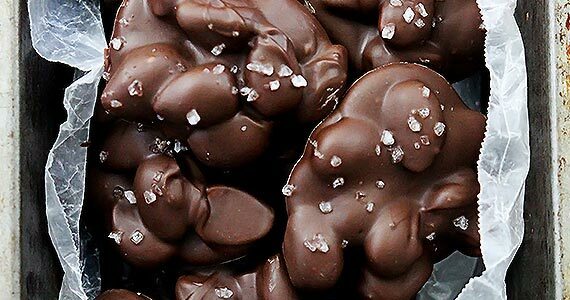 Check out these delicious chocolate almond clusters!